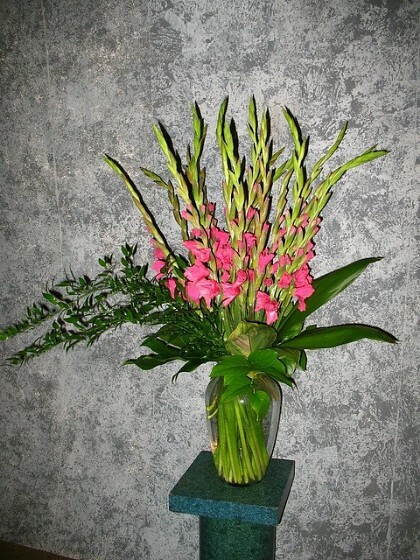 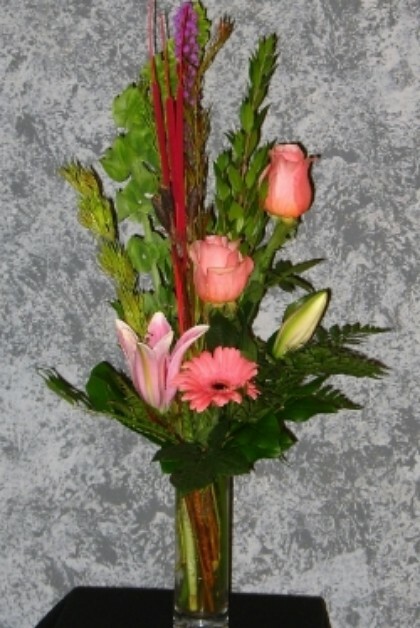 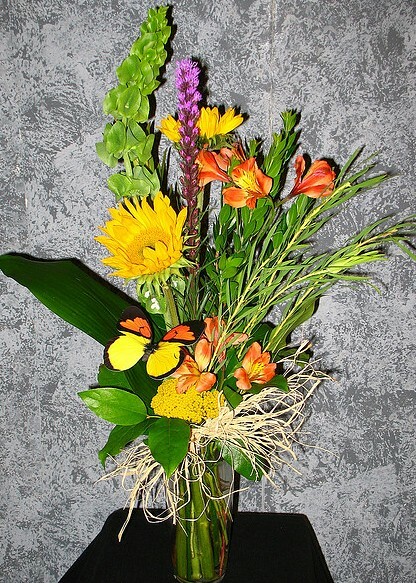 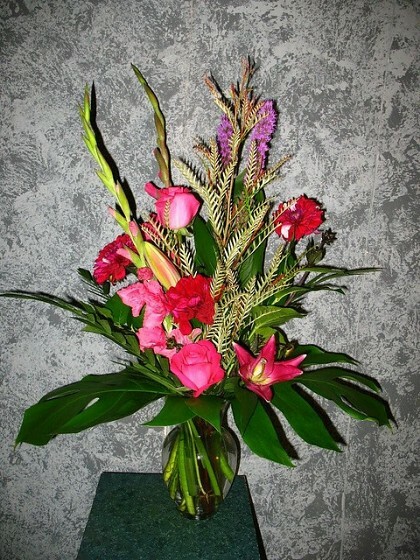 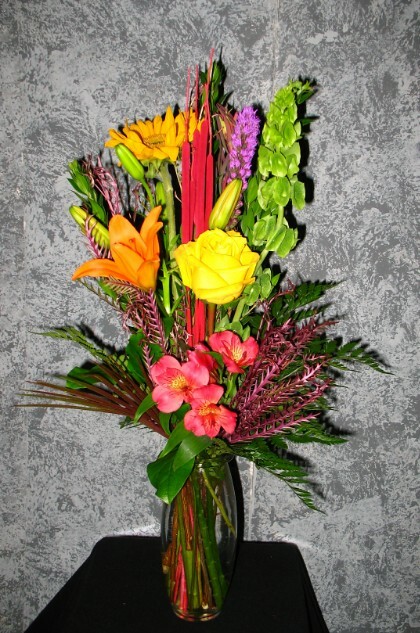 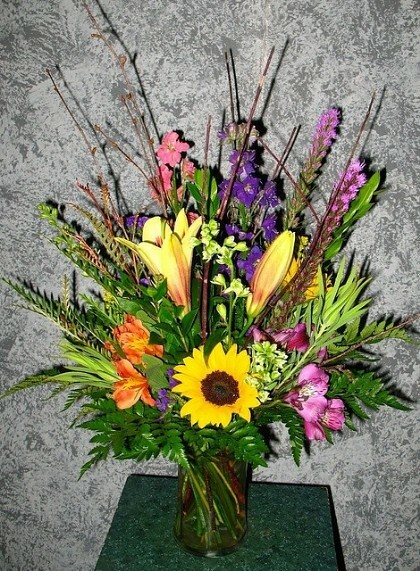 Vase arrangements are perfect to send to the home or for the service. 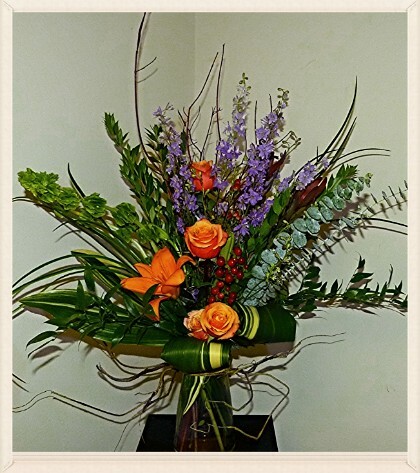 Floral Expressions in Janesville, Wi. 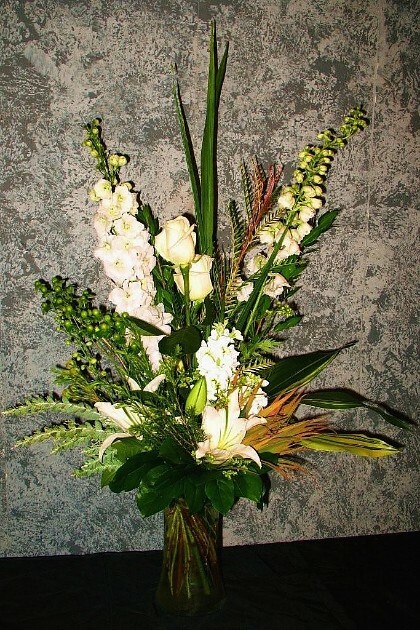 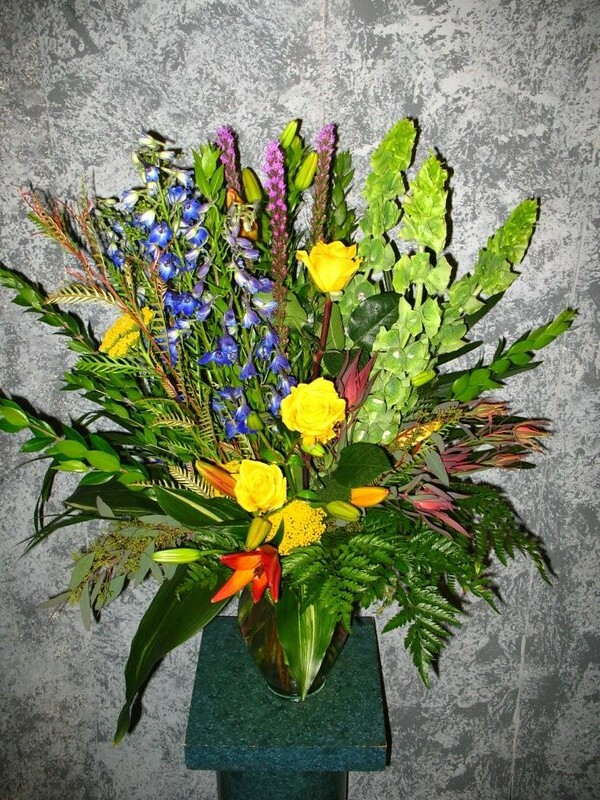 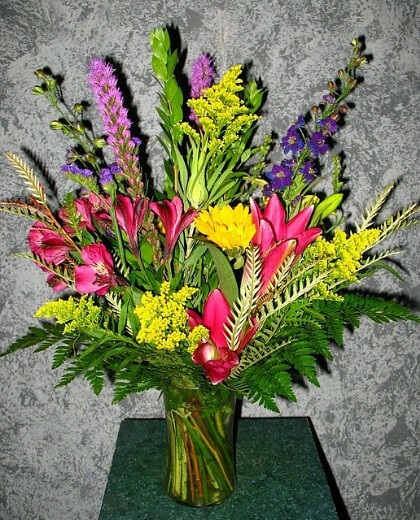 will design a beautiful display of fresh flowers to express your feelings of sympathy. 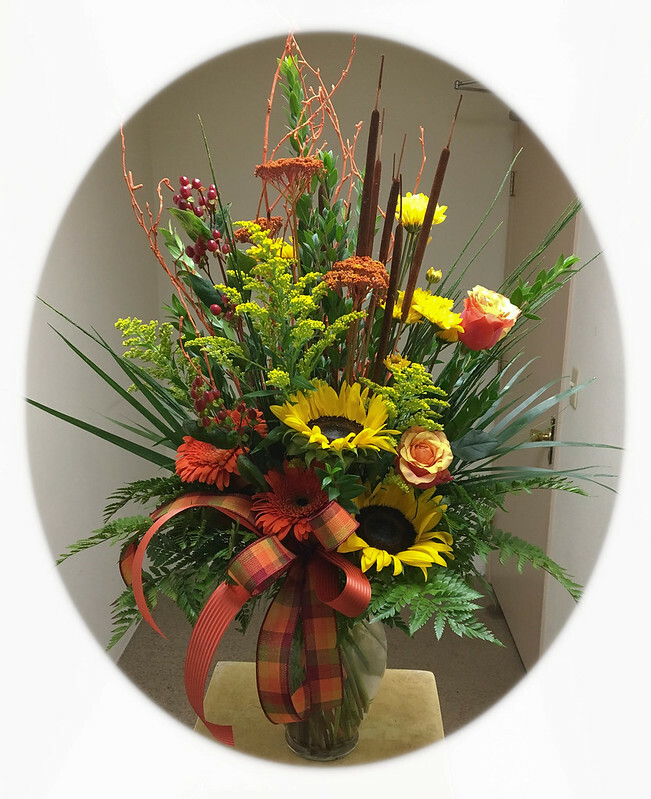 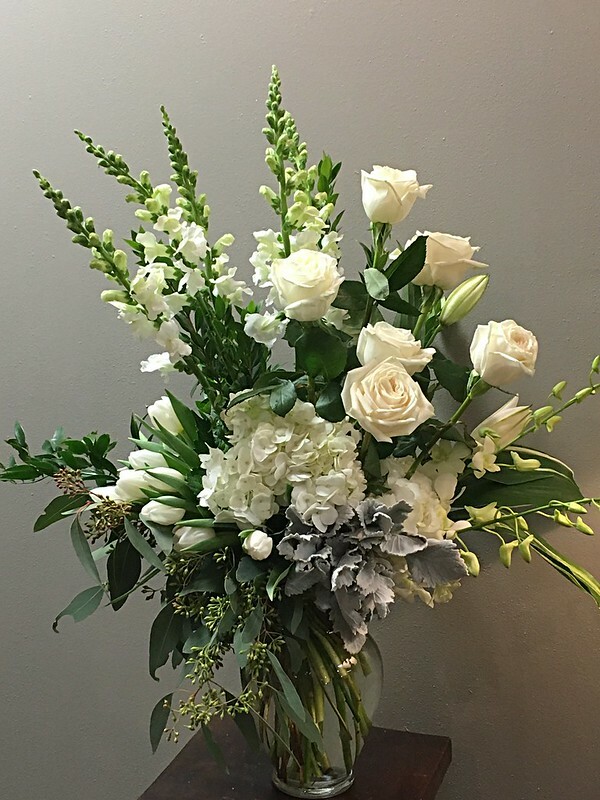 Whether you want a traditional tribute, stylized bouquet, or something unique to represent the deceased, we can help you express your condolences in a most memorable way. 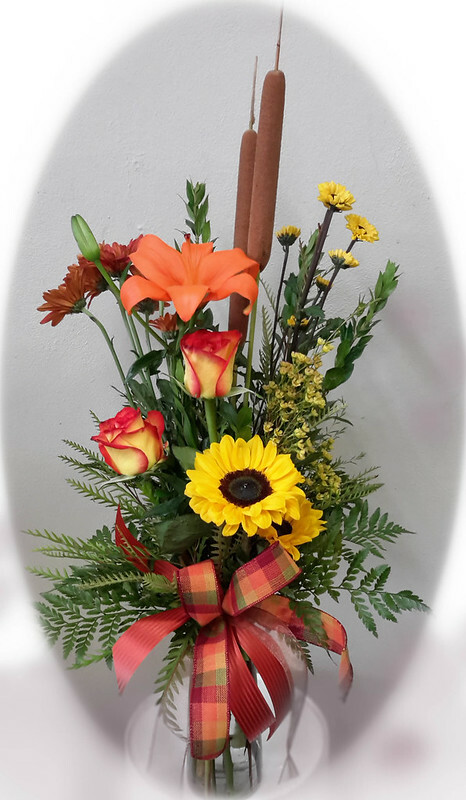 It’s perfect to send to the home or the service. 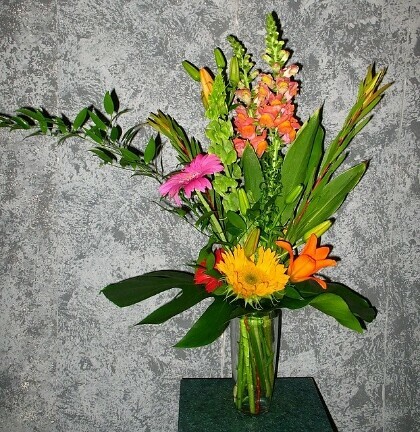 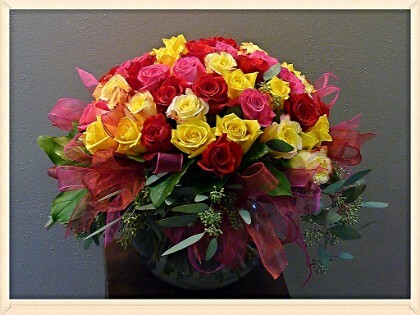 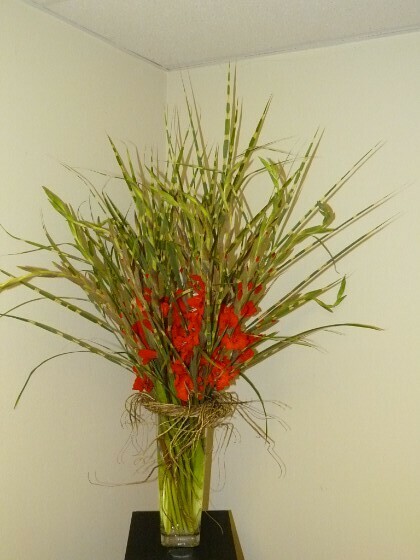 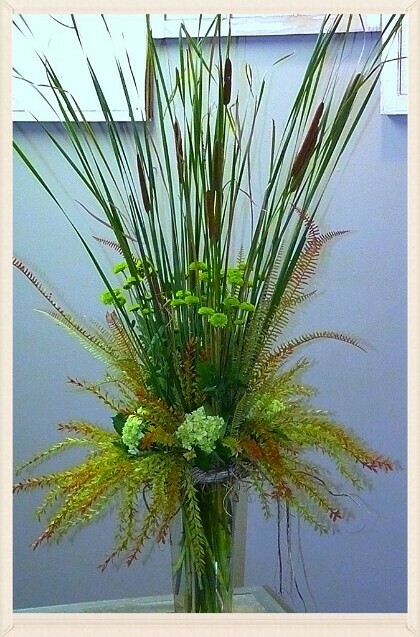 These vase arrangements are a favorite design of our customers. 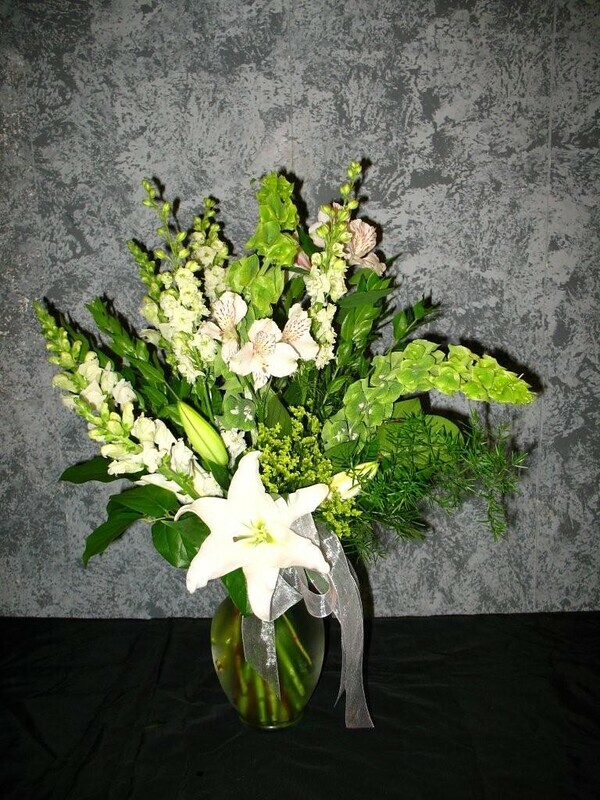 Vase arrangements are perfect to send to the home or for the service.